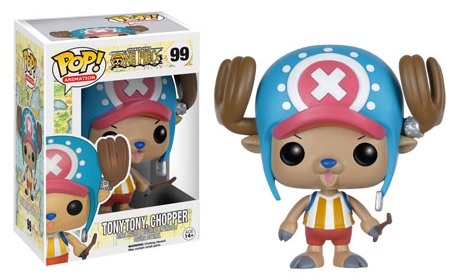 Funko Pop One Piece honors the popular anime series with several vinyl figures. 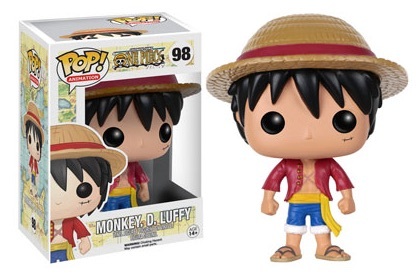 Monkey D. Luffy leads the way for collectors as he attempts to become the next Pirate King. 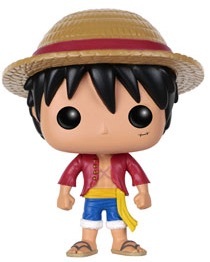 Based on the acclaimed manga series, the One Piece television show debuted in 1999 and still continues to this day with the key plot point being the finding of the One Piece. 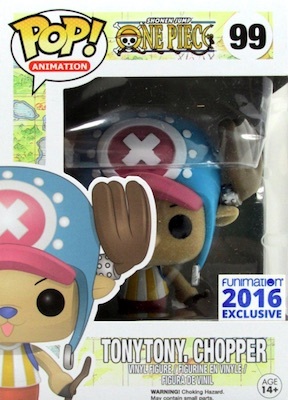 Wave one figures include the main character of the series, Monkey D. Luffy, as well as the human-reindeer hybrid and doctor of the Straw Hat Pirates, Tony Tony Chopper. 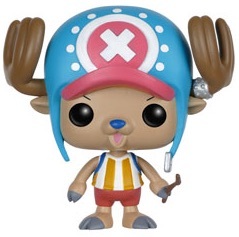 Shop for Funko One Piece Figures on Entertainment Earth. 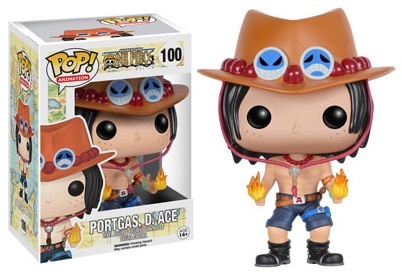 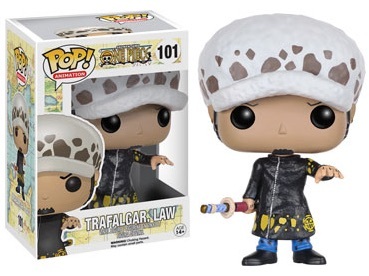 Other series one choices include Luffy's adopted older brother, and son of the late Pirate King, Portgas D. Ace (aka "Fire Fist Ace"), as well as Trafalgar Law, also known as the "Surgeon of Death." 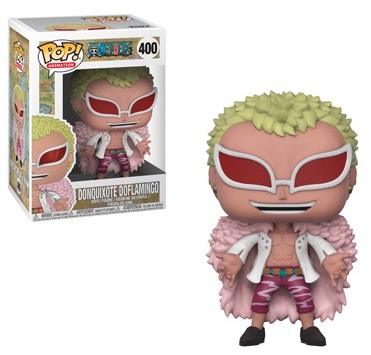 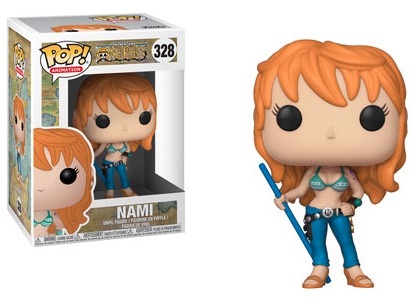 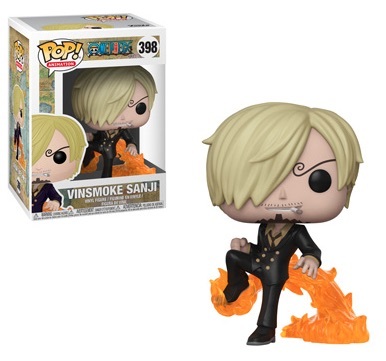 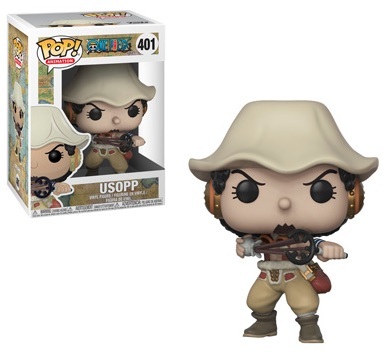 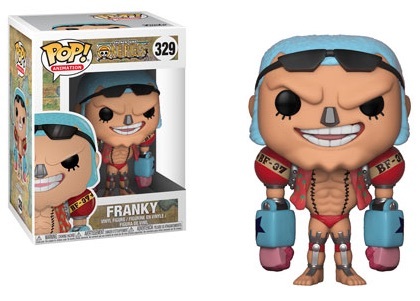 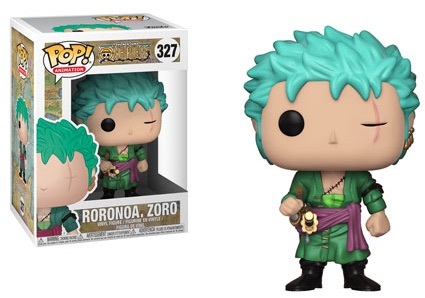 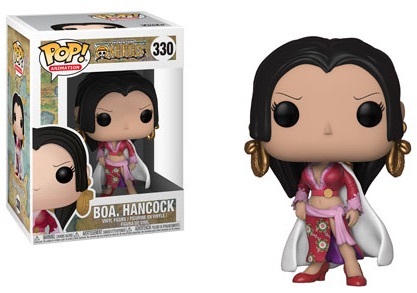 Wave two and three of Funko Pop One Piece adds even more key subjects to the Pop! 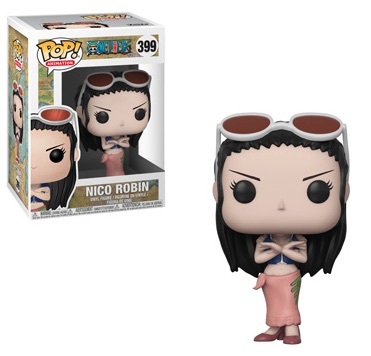 Animation set. 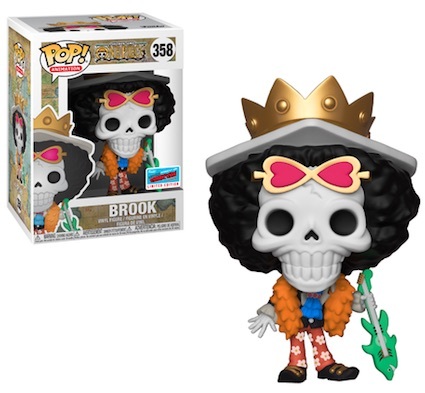 Buy Funko One Piece Figures on Entertainment Earth.